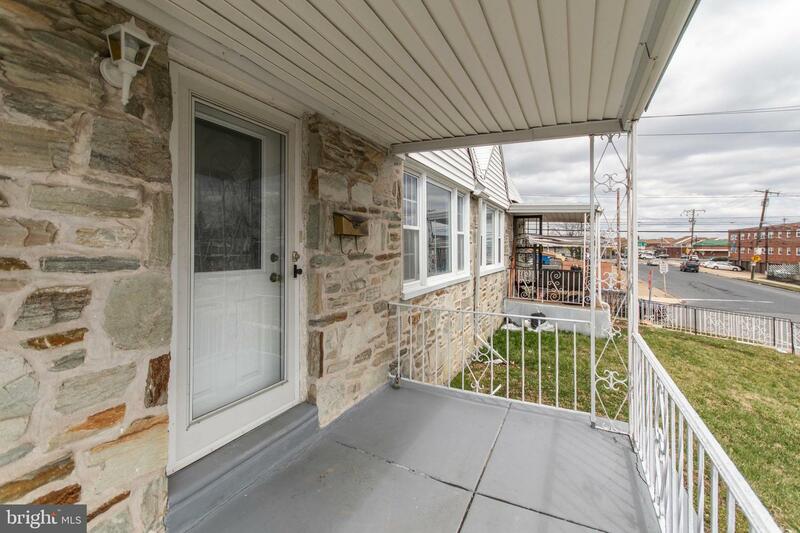 A delightful home in Pennypack Park with garage parking that is sure to please! 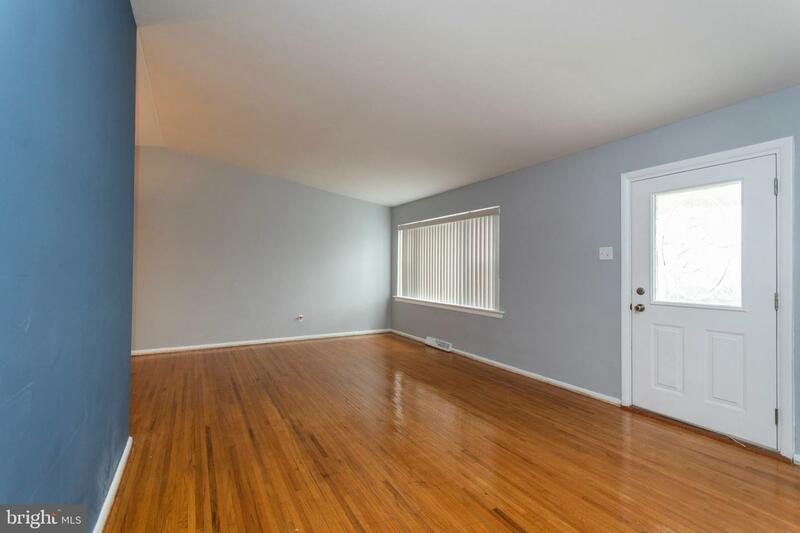 This charming end unit welcomes all, starting with its open and inviting porch, and continues into the open living and dining area with cathedral ceilings and gorgeous hardwood flooring- just the space for gathering your favorite guests! 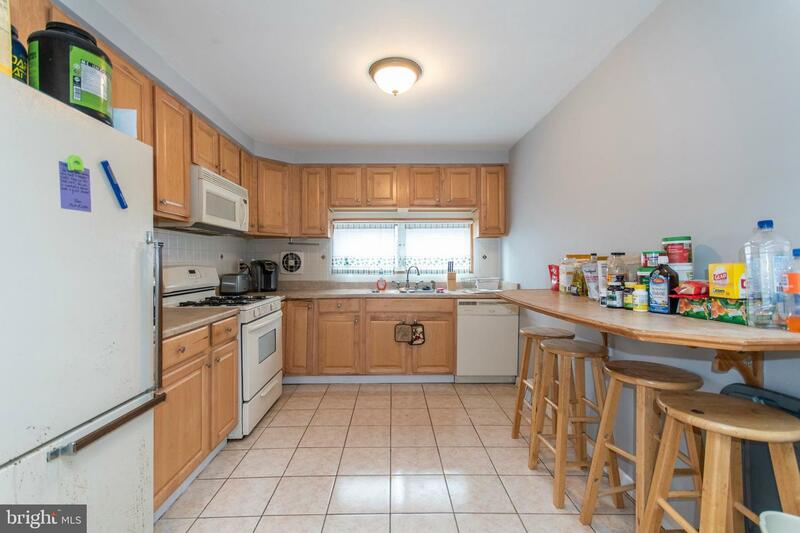 From the living and dining area, you're naturally lead to a spacious, light filled kitchen with tiled flooring, ample counterspace and a tiled backsplash. 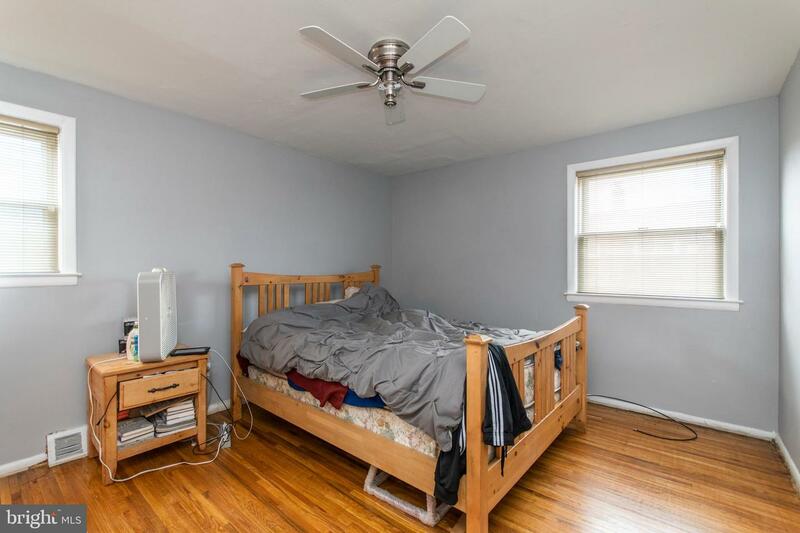 Continue through this lovely home to check out the lovely bedrooms with ample closet space, as well as the lovely hall bath. 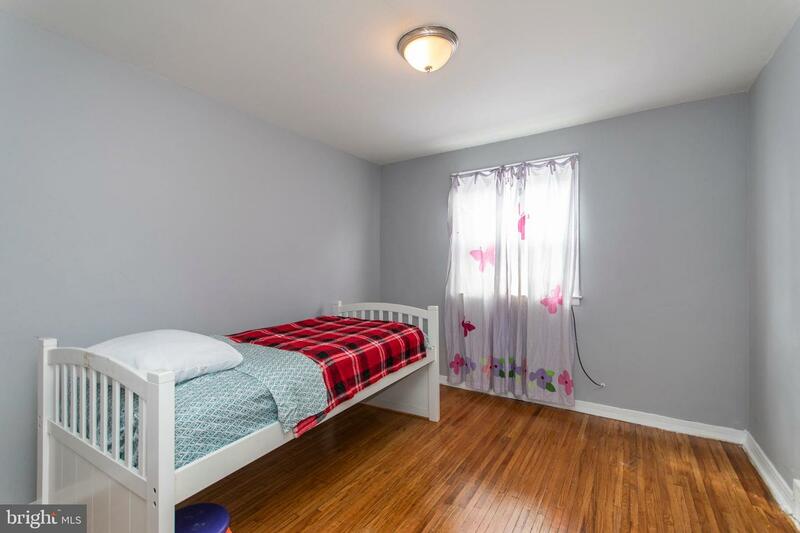 The home also includes a large ensuite master bedroom, with lovely full bath with custom tile. 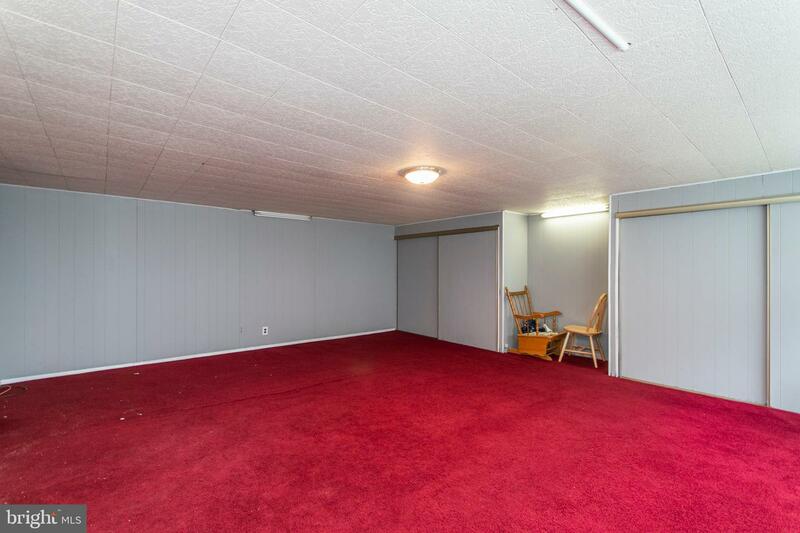 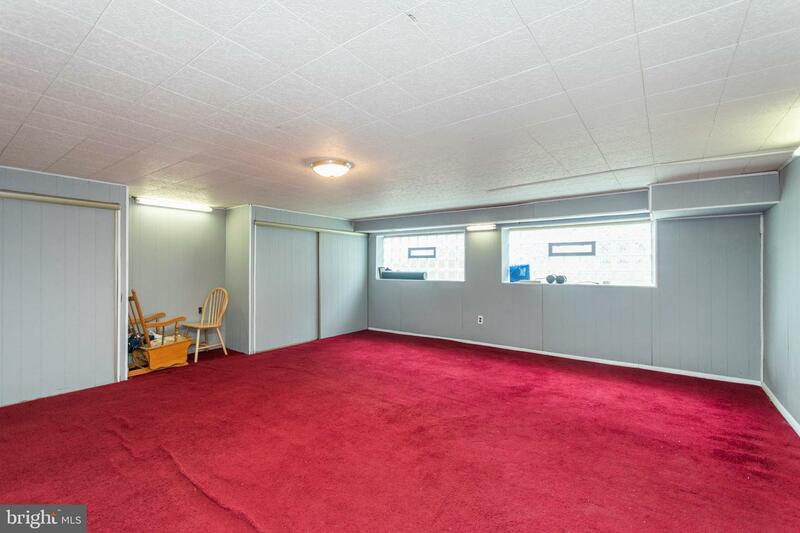 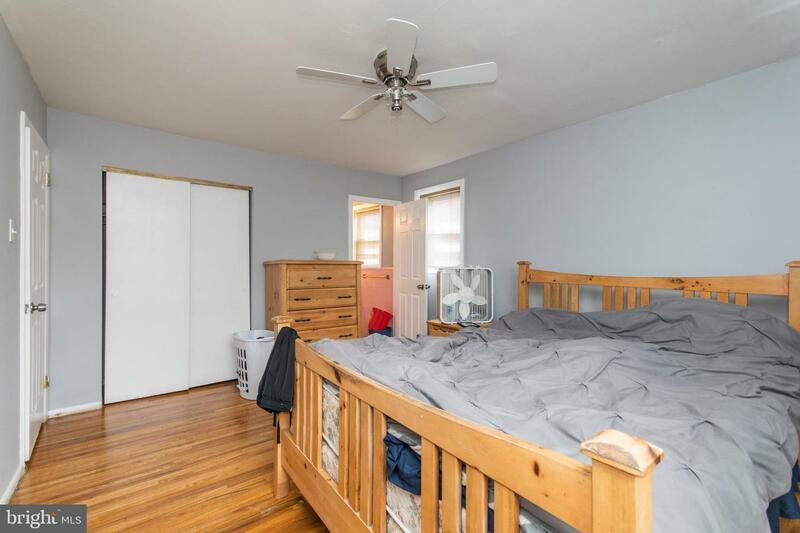 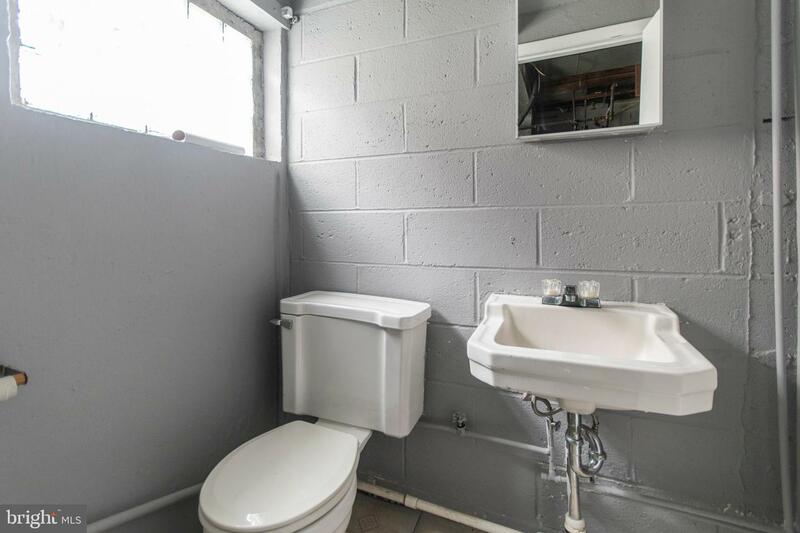 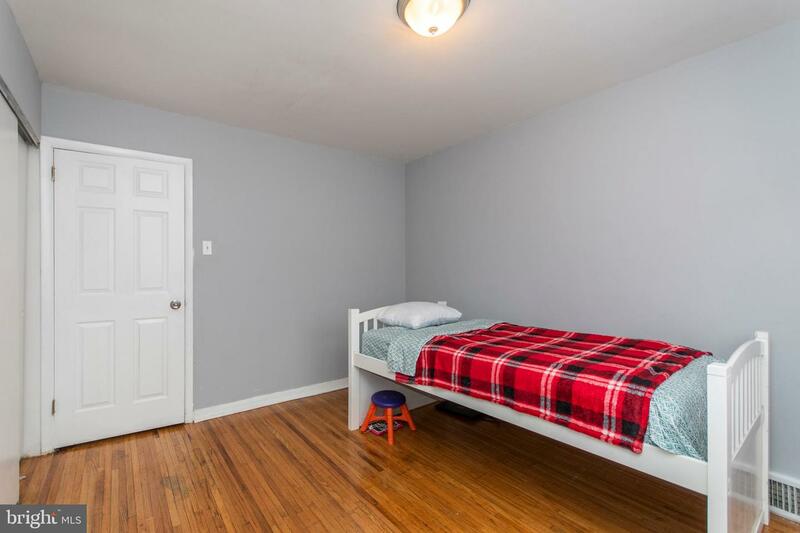 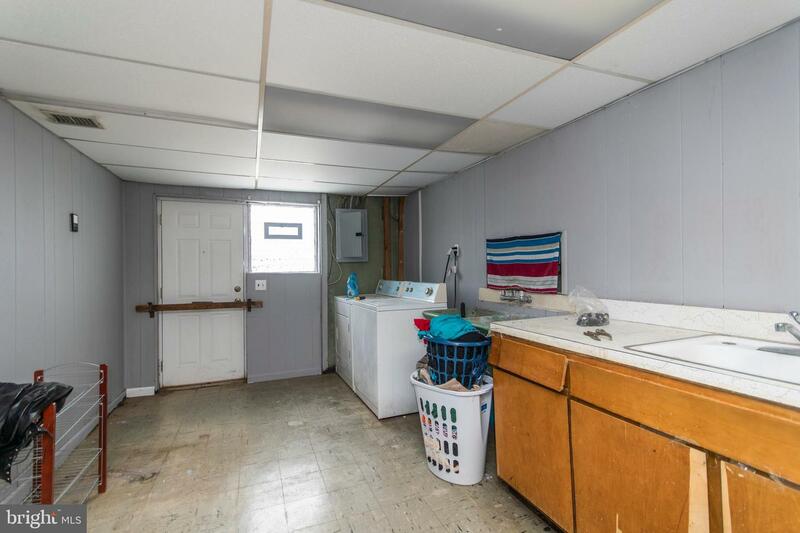 For those who are looking for a little extra room for entertaining, the large, finished basement fits the bill, and also includes a full bath for your comfort and convenience. 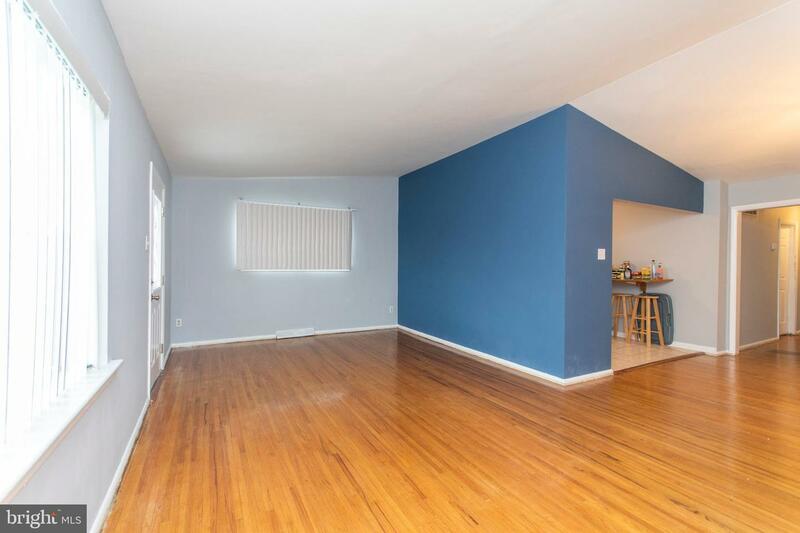 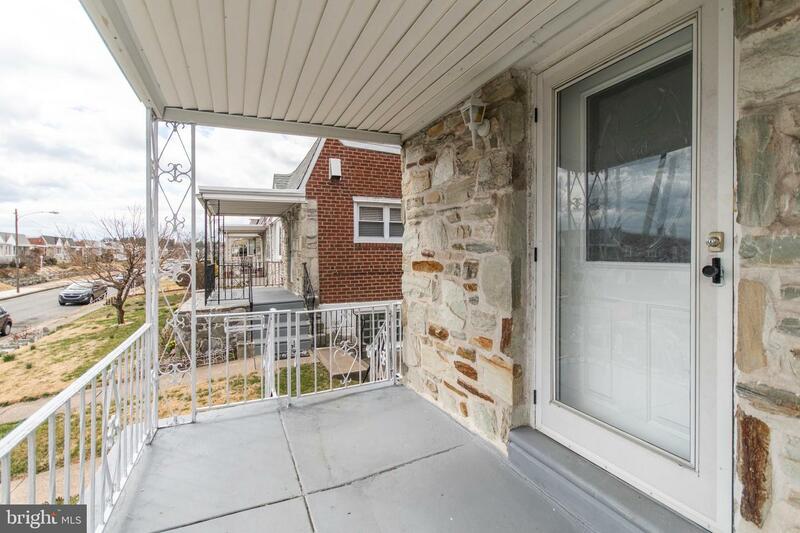 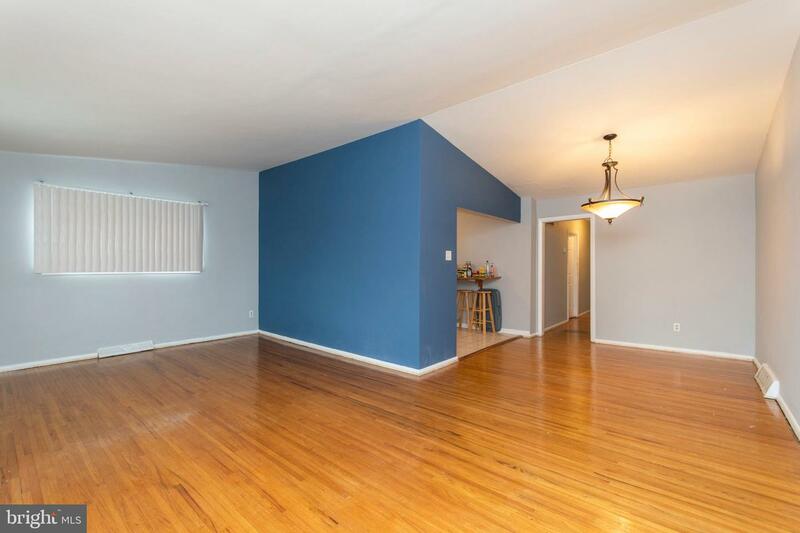 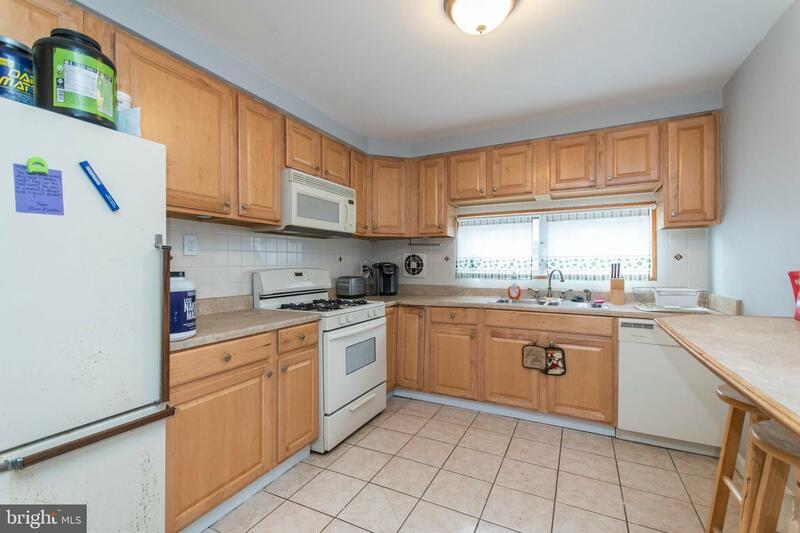 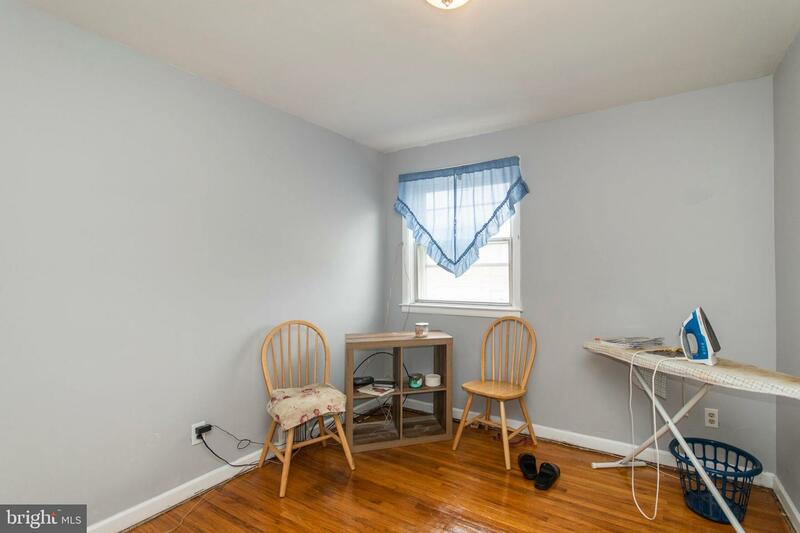 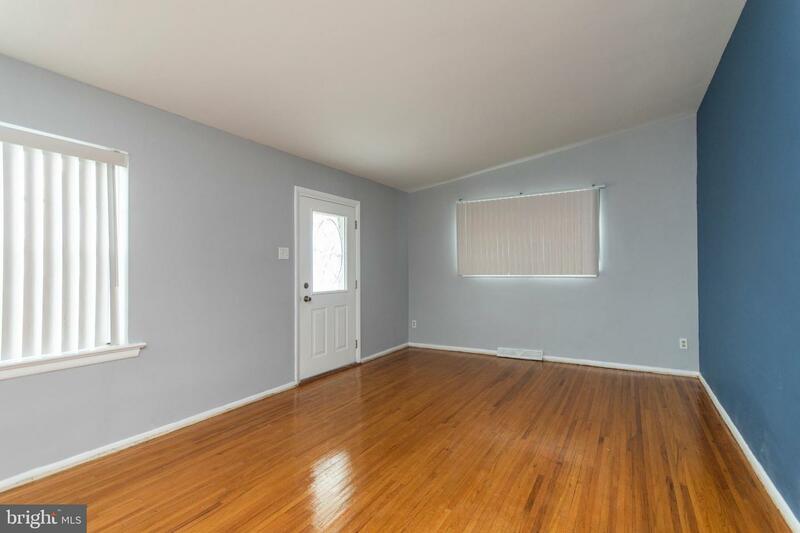 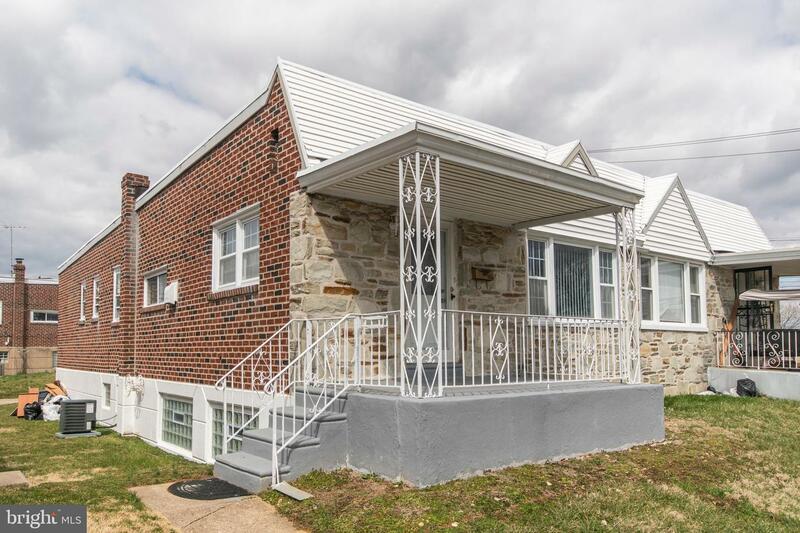 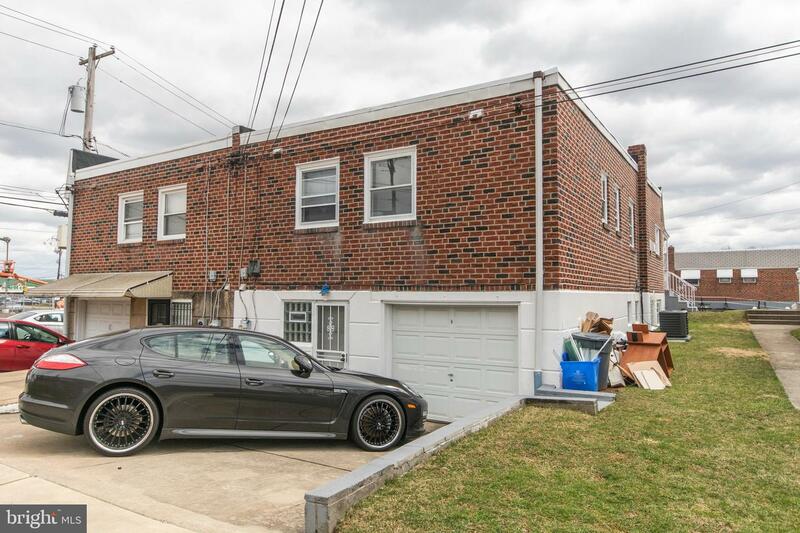 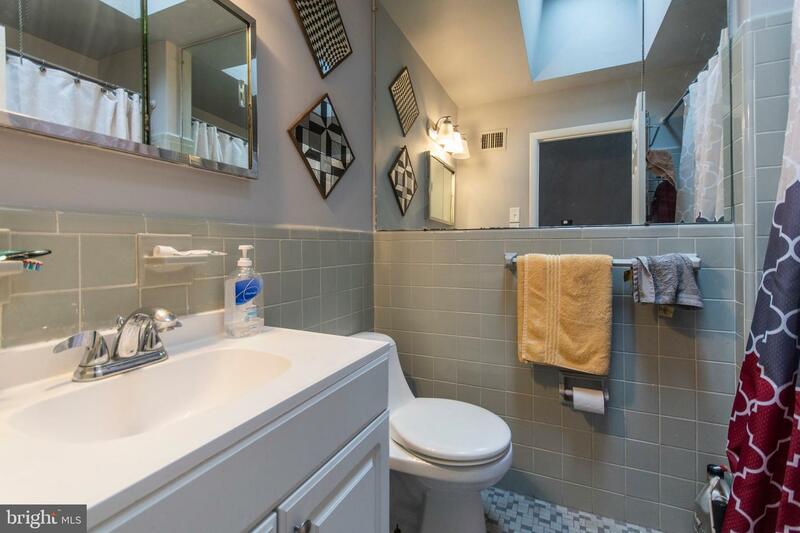 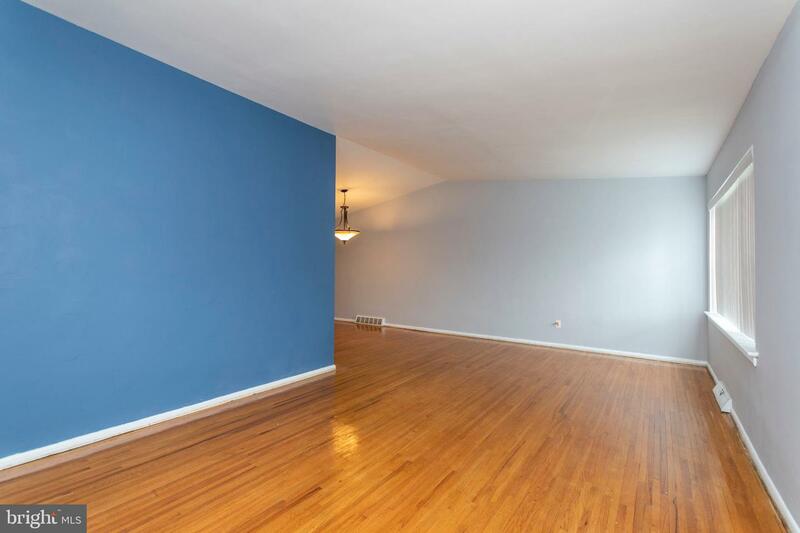 Found on a lovely street in a desirable neighborhood off of Roosevelt Boulevard, the home has easy access to the major roadway and makes commuting to the city or NJ a breeze, and leaves you just a few easy minutes away from all of your shopping and dining needs! 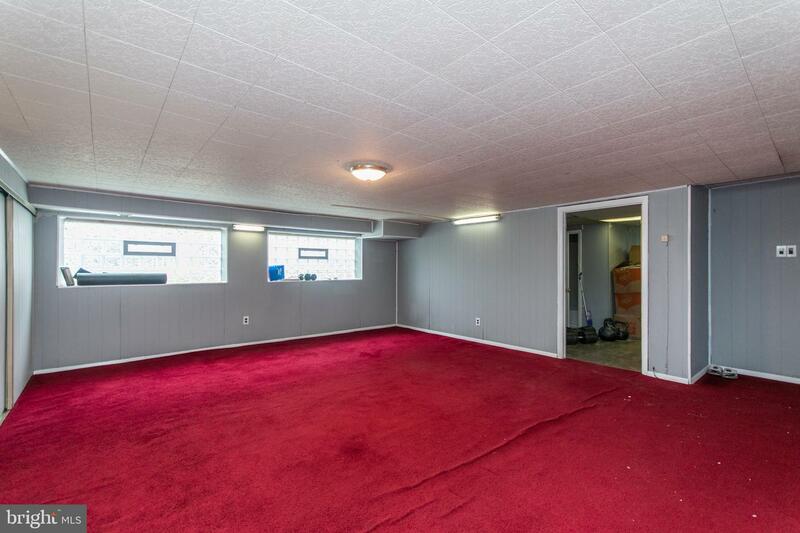 All of this, along with an attached garage and driveway? 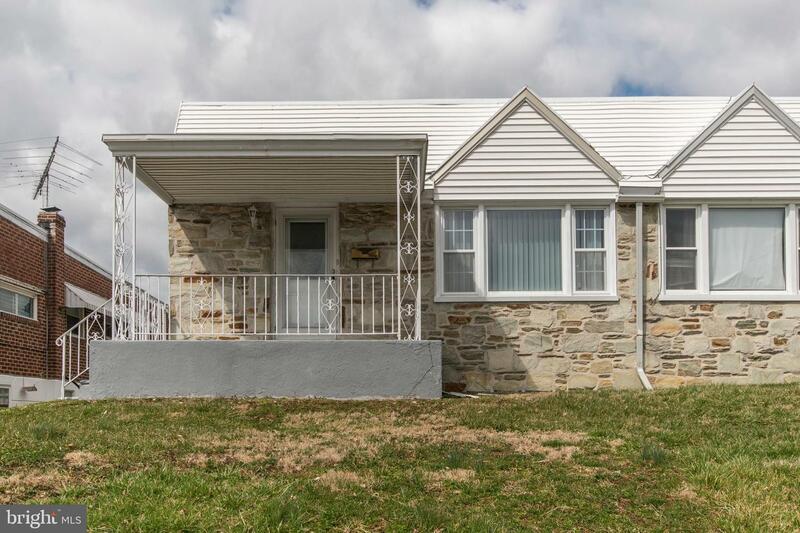 What are you waiting for- see this home today!